There are currently 621 online users. 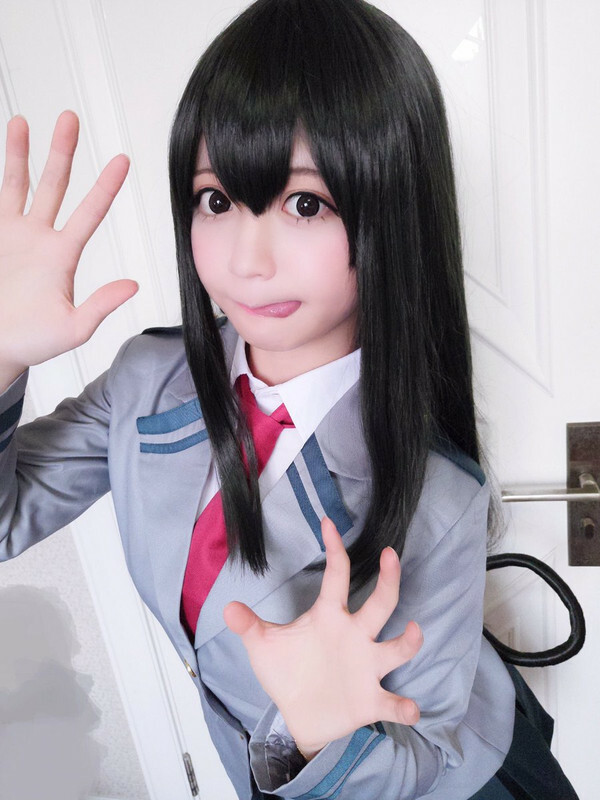 Tsuyo Asui is cute girl with a quirk(superpower) Frog, her appearance is quite like a frog but honestly she's still cute to me. Some of her super skills are good swimmer, strong and long tongue, sticking and climbing to walls like Spiderman. 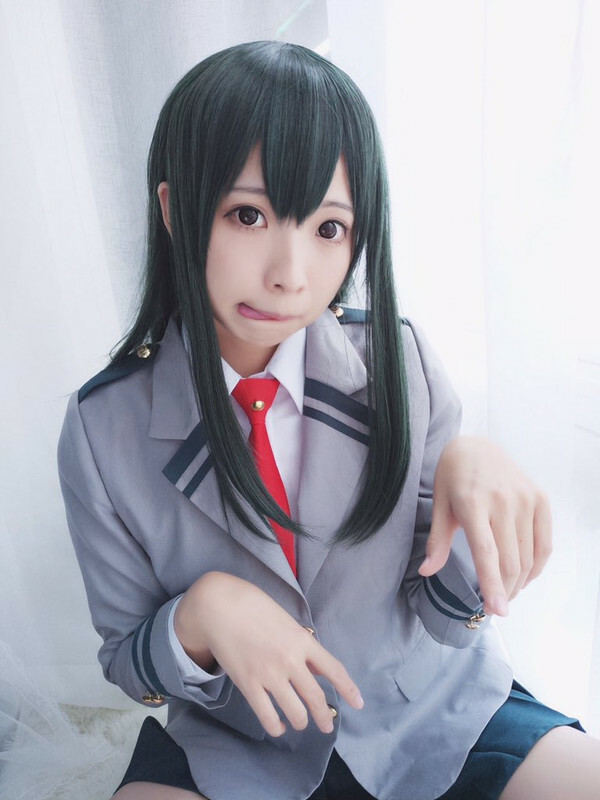 Tsuyu is a very smart intelligent girl she always finds way to assist and help her friends. 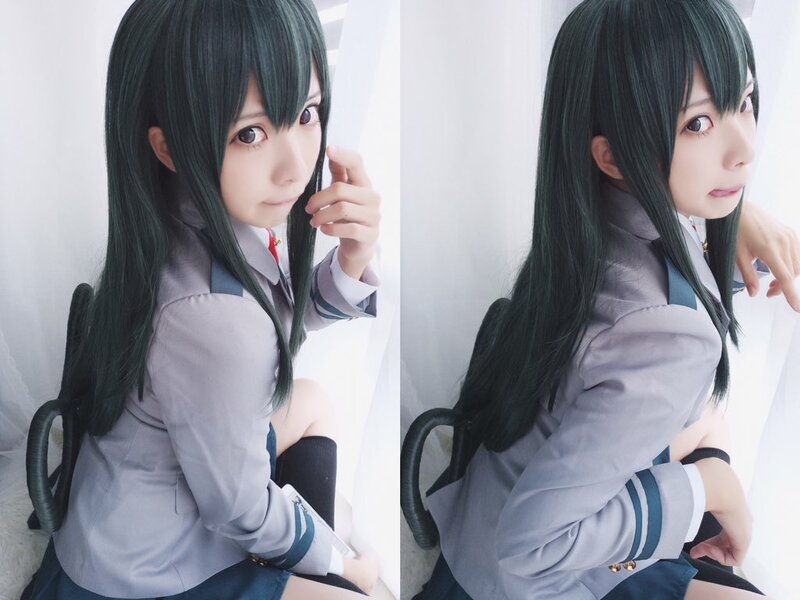 — Tsuyu Asui to her classmates in "From Iida to Midoriya"
Below is Ms. Yami cosplay of Tsuyu Asui! 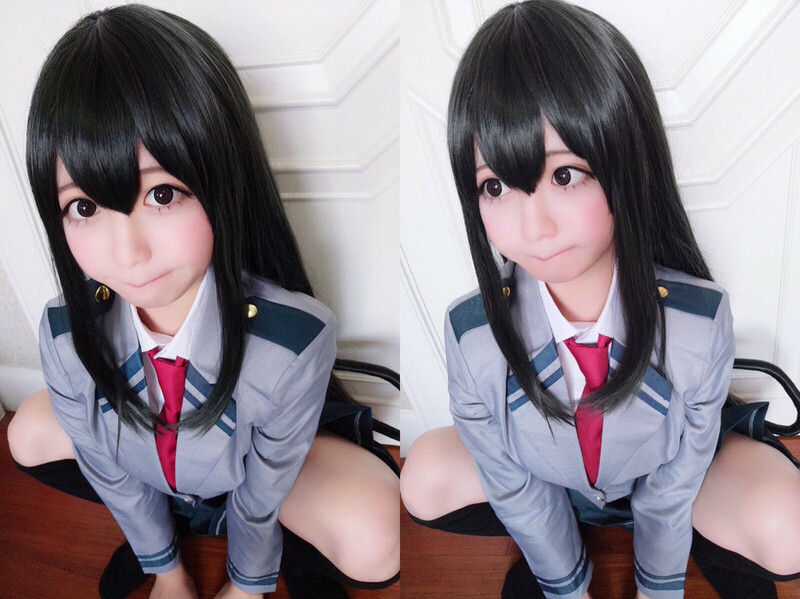 Please follow and support Yami cosplay! 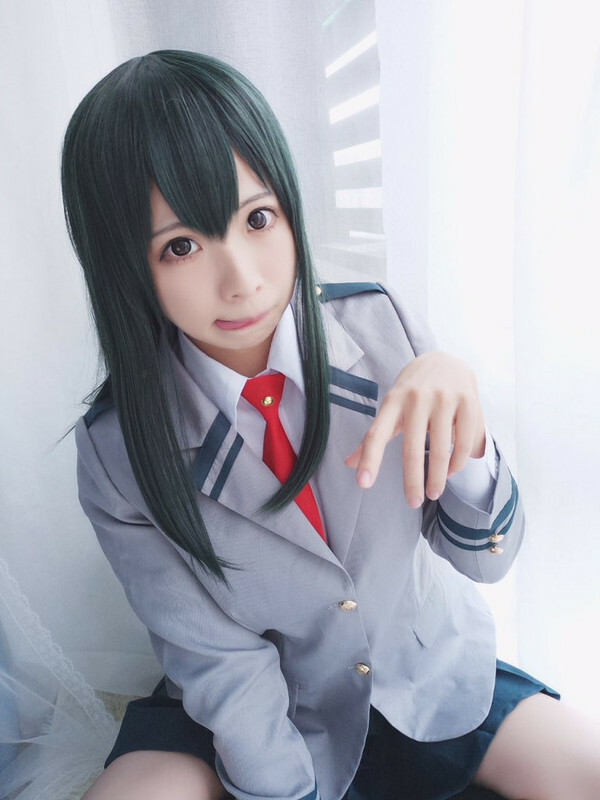 Below is Ms. Sherry cosplay of Tsuyu Asui! Please follow and support Sherry cosplay! But what happen next is really shocking, I've never thought that Elias will reveal his true form. now might go berserk and kill that antagonist. But, at some point it made me disappointed, Elias is not reliable and always let Chesi get harm. He should have notice it and defended Chise, just like what happen in the previous episode. 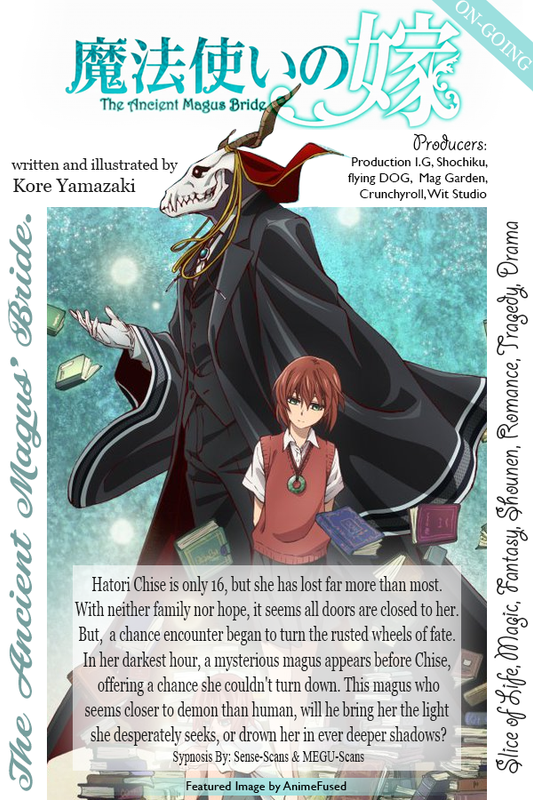 "The Ancient Magus' Bride: Those Awaiting a Star", the prequel of "The Ancient Magus' Bride". The Ancient Magus' Bride is a very nice anime, worth waiting for this season to come! It's a touching fairytale with its own unique characters and magical theories. 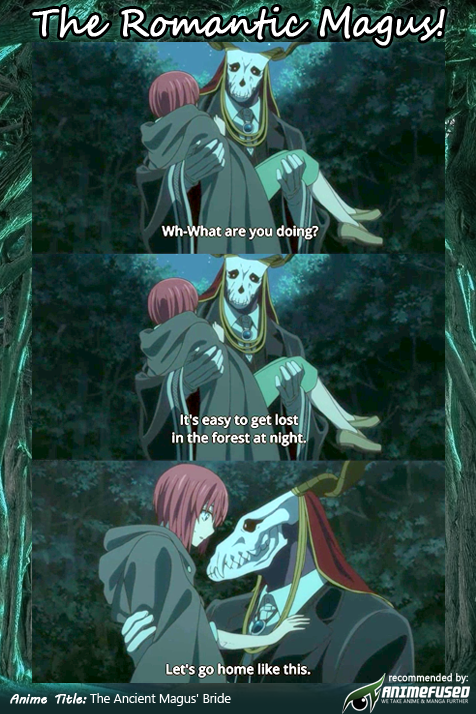 The Ancient Magus' Bride is full of magic, romance, drama and funny scenes. 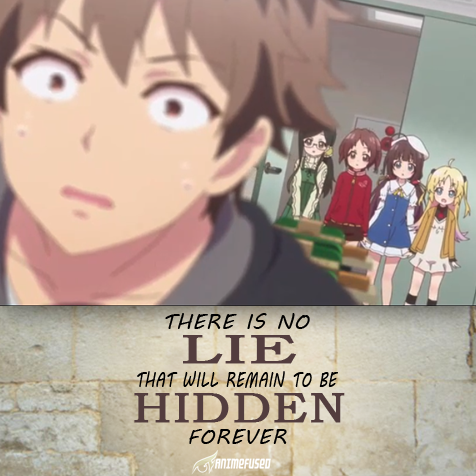 If you're a fan of "Natsume's book of friends" and "KyouKai No Kanata" then you'll surely love this anime. Every ending scene is just so powerful. Beautiful imagery, wonderful animation, and simple yet stirring music. Sometimes my teary eyes are welling up, luckily I could stop them. LOL. Love this series and its melancholy music. Definitely worth watching! "Hatori Chise is only 16, but she has lost far more than most. With neither family nor hope, it seems all doors are closed to her. But, a chance encounter began to turn the rusted wheels of fate. she desperately seeks, or drown her in ever deeper shadows?" 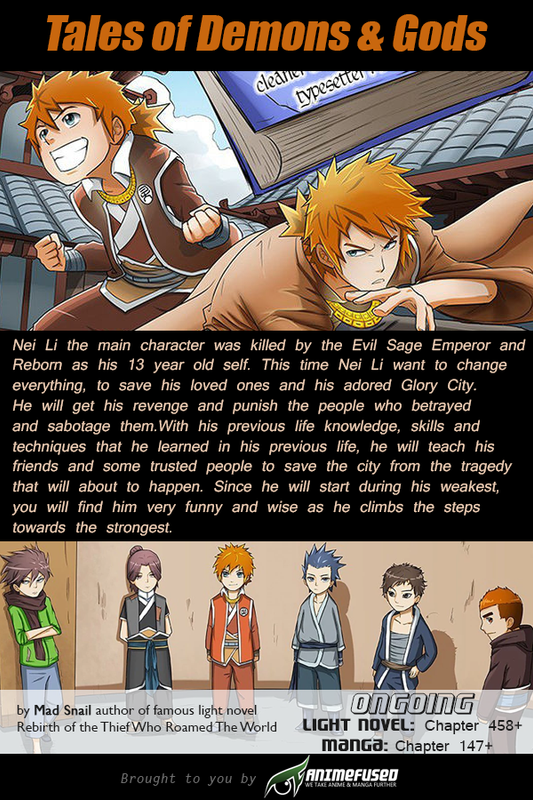 Nei Li the main character was killed by the Evil Sage Emperor and Reborn as his 13-year-old self. This time Nei Li want to change everything, to save his loved ones and his adored Glory City. He will get his revenge and punish the people who betrayed and sabotage them. 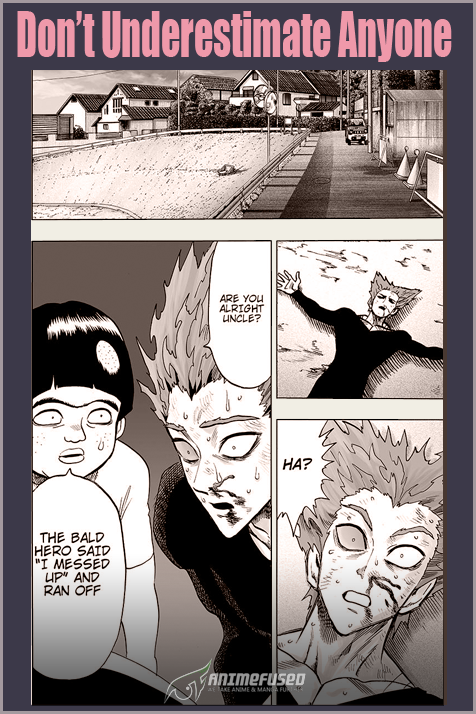 With his previous life knowledge, skills, and techniques that he learned in his previous life, he will teach his friends and some trusted people to save the city from the tragedy that will about to happen. Since he will start during his weakest, you will find him very funny because he is very wise and smart as he climbs the steps towards the strongest. This manhua is very interesting and fun especially during the times when Nei Li is having trouble with girls. 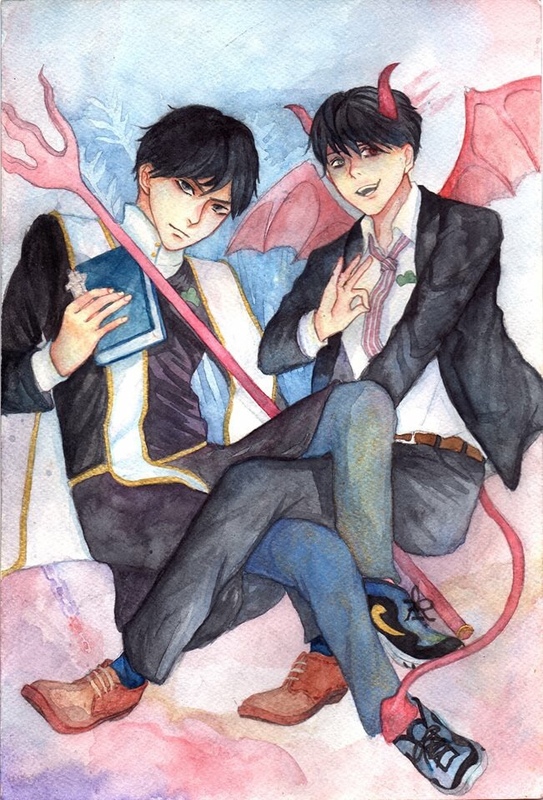 during his previous life and he wants to protect in this second life. Fanservice is also great! Sometimes, It's very shocking and funny cause you will notice popular anime/manga characters like Cell from Dragon Ball Z. 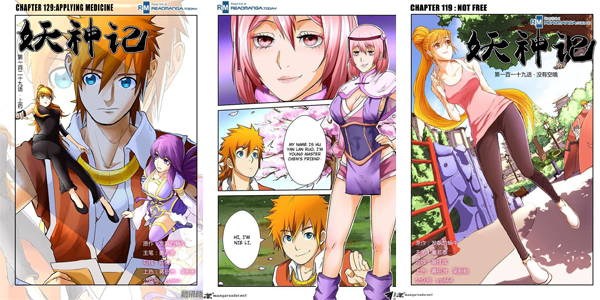 Image and discussion from: Tales of Demons and God - Cell of DBZ? 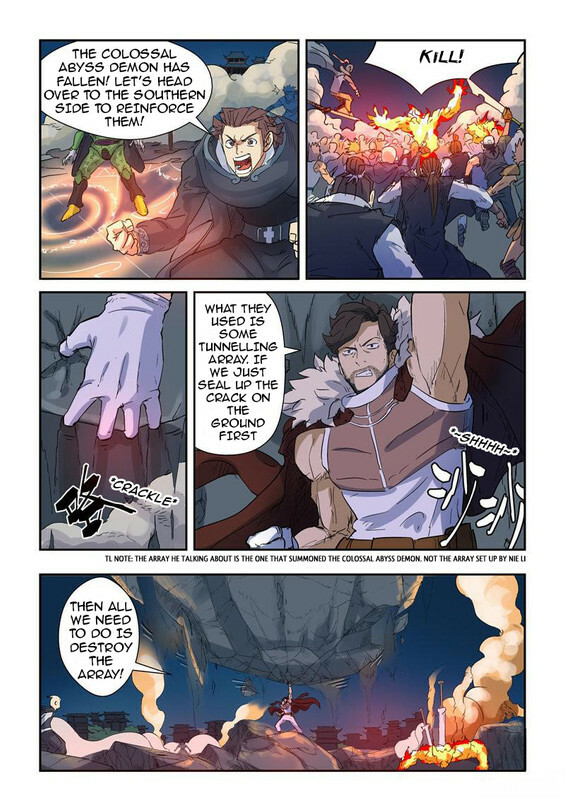 by Mad Snail, author of the famous light novel Rebirth of the Thief Who Roamed The World, Star Martial God Technique, Cult of the Sacred Runes and more..